(Free Guide) How To Measure Your Cyber Security Program ? Web Applications are the front door of enterprises and apps are one of the top attack vectors for the attackers today. The cost of a breach, the downtime, the loss of reputation are not just the CISO’s concern but very much the concern of the board level executives of an organization. 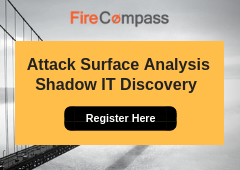 This guide on security by FireCompass includes a holistic picture of various frameworks, architectural requirements, case study and more to assess your cyber security program in the organization. Evaluating an organization’s existing software security practices. Building a balanced software security assurance program in well-defined iterations. Demonstrating concrete improvements to a security assurance program. Defining and measuring security-related activities throughout an organization. that deliver tangible assurance gains while incrementally working toward long-term goals. tailor their choices based on their risk tolerance and the way in which they build and use software. simple, well-defined, and measurable. This model also provides roadmap templates for common types of organizations. estimate personnel and other costs. 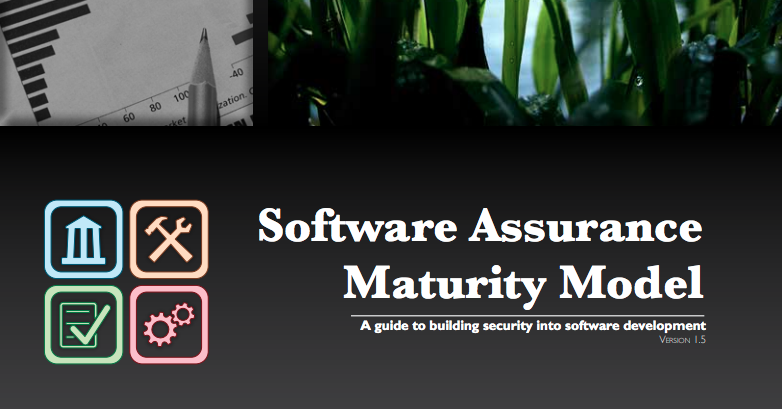 The Building Security in Maturity Model (BSIMM) is the result of a multiyear study of real-world software security initiatives. 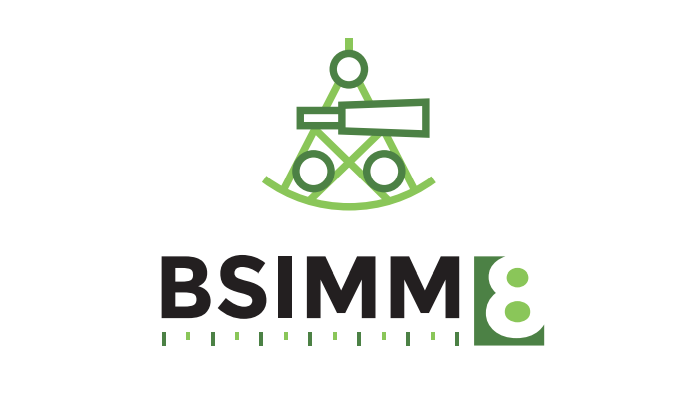 We present the BSIMM8 model as built directly out of data observed in 109 software security initiatives. Seventy-two of the firms are listed in the Acknowledgments section on page 3. The BSIMM is a measuring stick for software security. The best way to use the BSIMM is to compare and contrast your own initiative with the data about what other organizations are doing contained in the model. You can then identify your own goals and objectives and refer to the BSIMM to determine which additional activities make sense for you. This is a real-life case study of Intel using the NIST Framework. 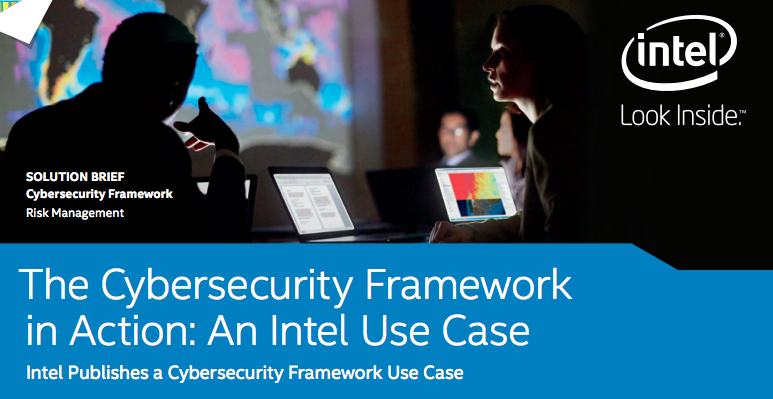 The first version of the Framework was delivered on February 12, 2014, and soon thereafter Intel launched a pilot project to test the Framework’s use at Intel.Intel’s pilot project assessed cybersecurity risk for our Office and Enterprise infrastructure. We focused on developing a use case that would create a common language and encourage the use of the Framework as a process and risk management tool, rather than a set of static compliance requirements. 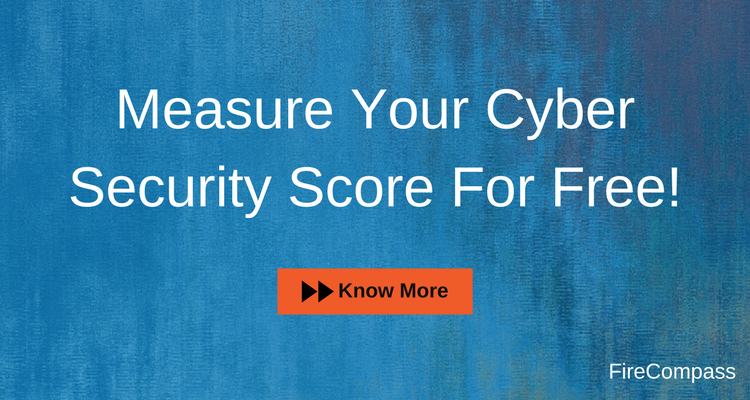 Measure & benchmark your cybersecurity performance against the industry & peers. 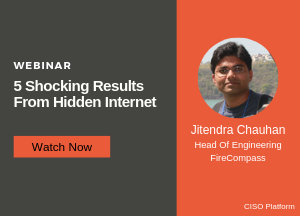 See what’s customers & attackers can easily observe about your external cybersecurity posture. It includes a cyber security portfolio analysis, application security score, SSL Score, Network Security Score, DNS Security Score, Email Security Score and Information Leaks.